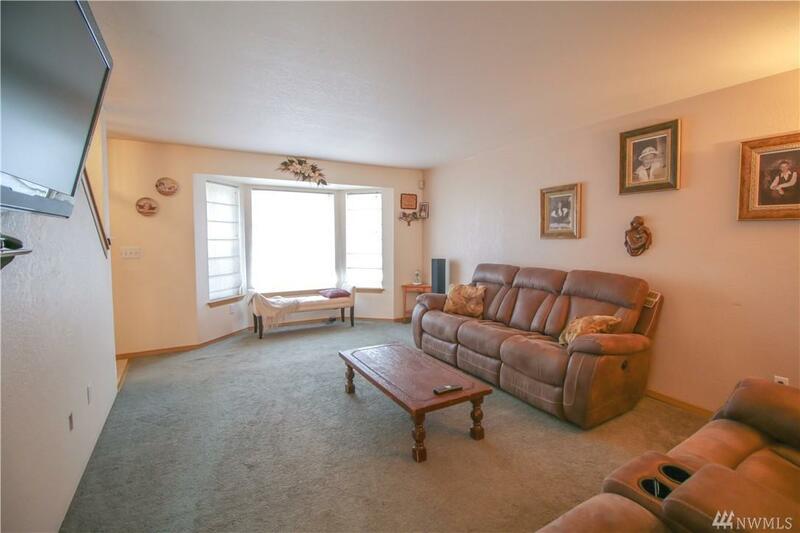 Huge price drop - Opportunity knocks! 4 bedroom, 3 car garage. 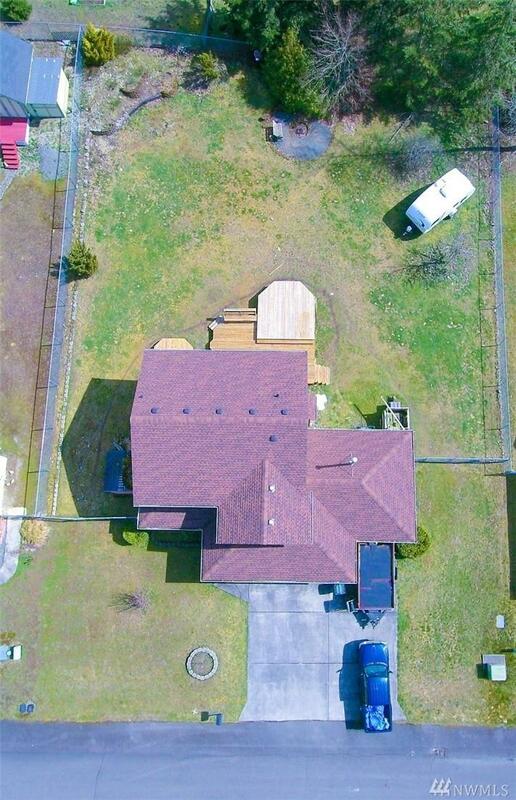 Plenty of elbow space - private, just shy 1/2 acre lot. Room to build shop, RV parking, bring your toys. Quiet cul-de-sac. 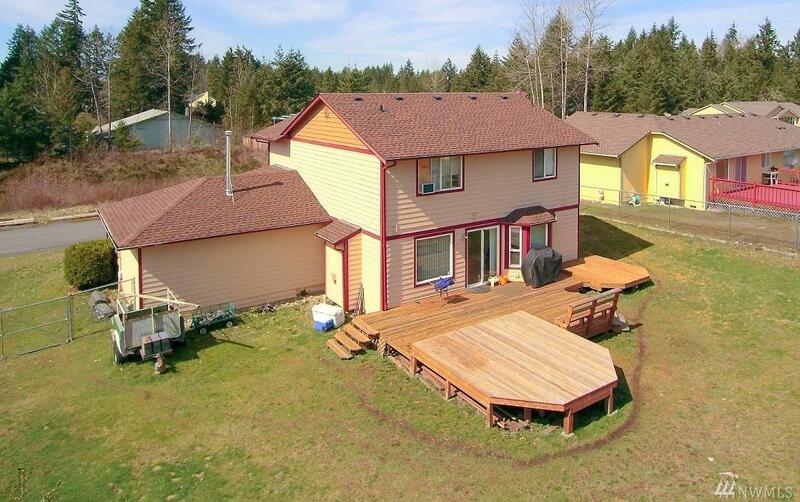 Fully fenced back yard, large deck and patio, a BBQ haven! Newer architectural roof, upgraded lap siding and recent paint. 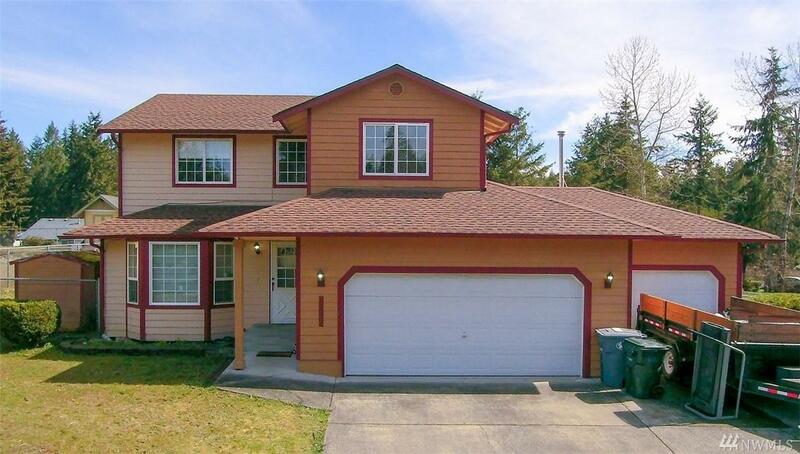 Close to bases, schools, shopping; easy commute JBLM, Tacoma, I-5 Seattle/Portland and Puyallup. Come see this home today!